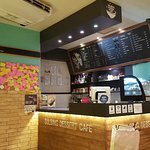 Looking for place to have some refreshments? this snow cone resto offers a new way and flvor for refreshments. 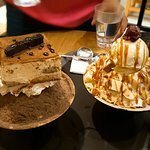 Servinv is good for sharing. 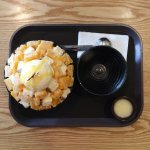 People who are into Korean desserts or desserts in general would enjoy this place. 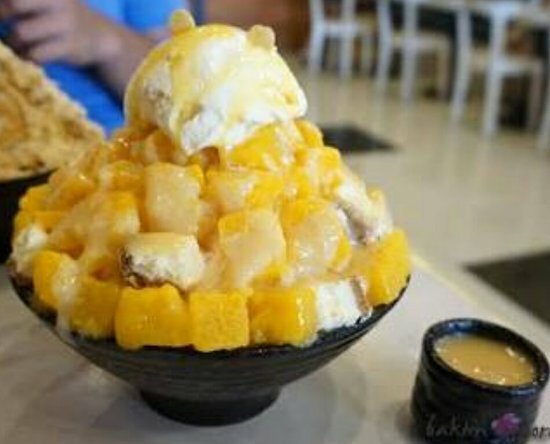 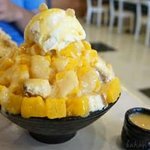 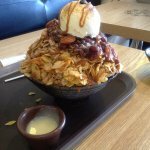 And if you haven't tried Korea's bingsu, then this is a good place to start. 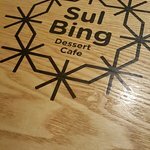 Their Sulbing might be a bit pricey but it's definitely worth it. 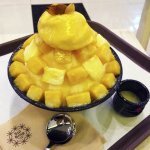 Each order is prolly good for 2 to 3 persons. 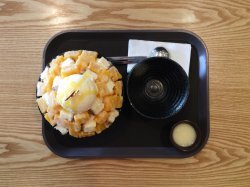 Their Korean dessert is quite good. 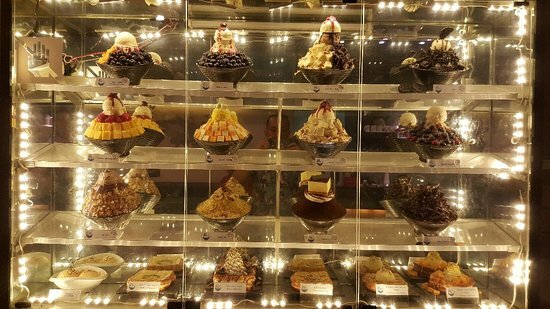 I don't have much of a sweet tooth but it's not overwhelmingly sweet which is great. 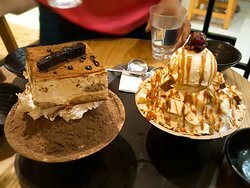 It has a good ambiance and their dessert is good for sharing for 2-3 people. 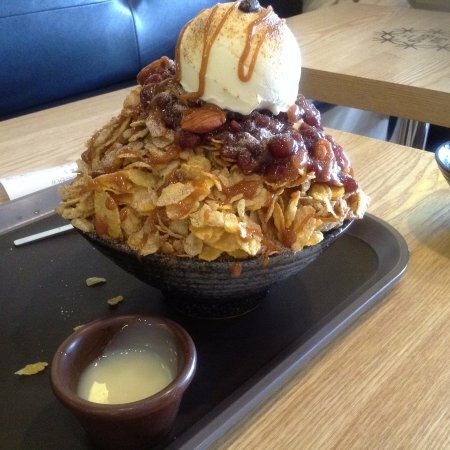 Get quick answers from Sulbing Dessert Cafe staff and past visitors.